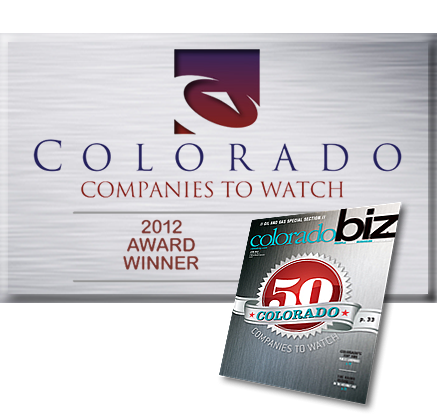 VPE Global has been honored with a \'Colorado Companies to Watch\' award in recognition of innovation, performance and value. 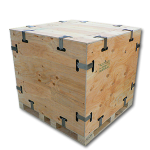 SnapCrate\'s patented snap-and-insert crating system offers better protection and is reusable to save money, time, and the environment. Compassion Shelters are durable, insulated, and assemble easily to provide safety and comfort for displaced people and their families. 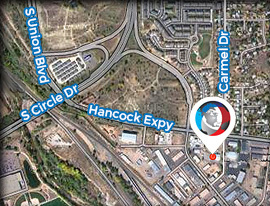 Rigid Tent Systems withstand extremes, assemble easily, ship and store flat, and are the solution for many diverse needs. A SnapCrate is a reusable, collapsible crate suitable for dozens of round-trips yet economical enough for one-way trips. 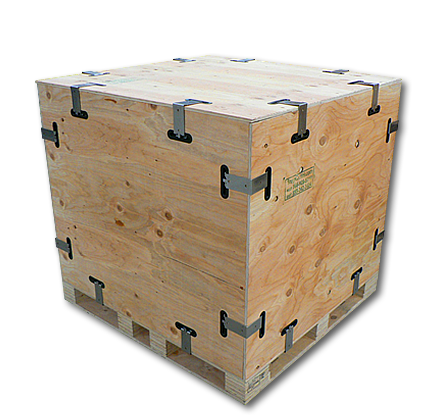 Manufactured using ¾” 5 ply exterior grade plywood, 301 stainless steel snaps and our patented nylon inserts, every aspect of a SnapCrate has been engineered to save time, money and the environment. What is an R.T.S. and Why do I Need One? 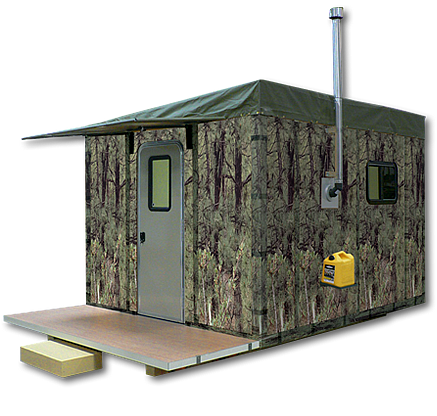 Rigid Tent Systems are durable, insulated, easy-to-assemble and able to withstand extremes. Air conditioning, heating, and the ability to ship and store flat make the RTS the perfect solution for comfort and safety in any environment. What Do Compassion Shelters Do? Compassion Shelters make a tangible, life-changing difference for those devastated by natural disasters by providing safety and comfort. 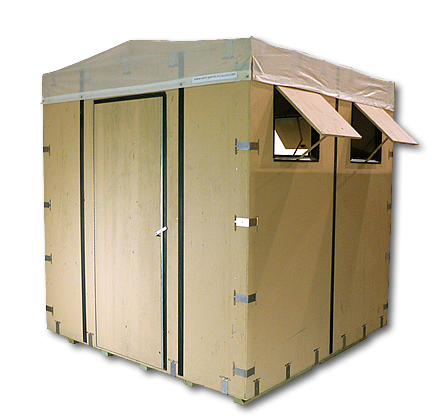 Compassion Shelters assemble easily without tools in as little as 30 minutes, and are insulated and durable enough to withstand the harshest environments.